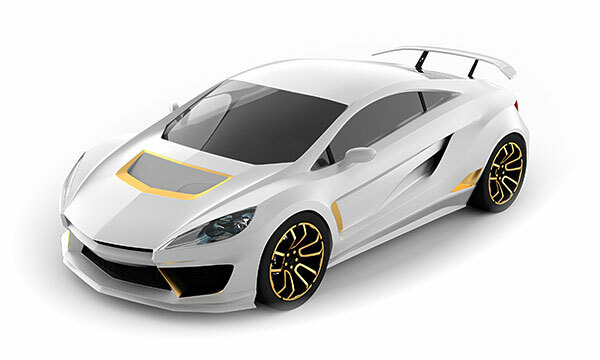 Overview: Zeus Twelve’s Gold & White Collection is curated for the discerning customer who desires the high-end of luxury and low-end of emissions. The series of 3 electric vehicles includes the Thorium, a classic cruiser-style moto- the Scionne, a two door hypercar- and the Avalonne, a sporty yet lux boat. With all 3 due for release by 2017, they’re the EV of choice for the ultra-wealthy. 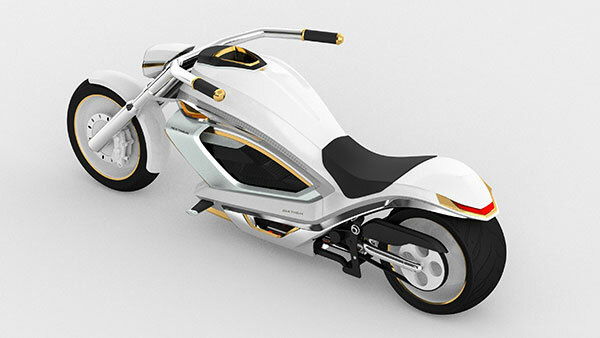 The Thorium motorbike is currently in the prototyping phase and will be available for delivery in the summer of 2015. 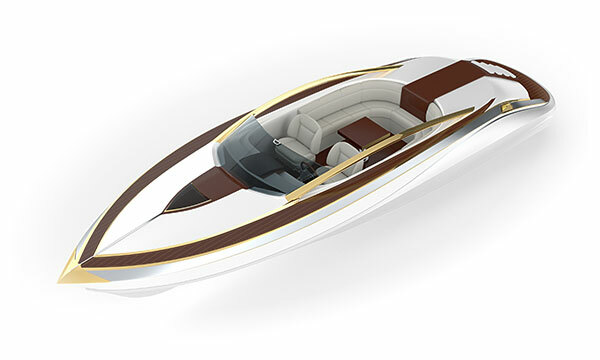 The Scionne car will be available for delivery in 2016 and the Avalonne boat will be available in 2017.